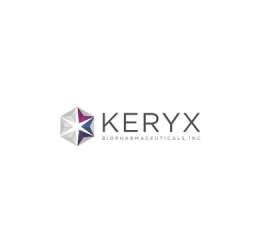 Keryx Biopharmaceuticals (NASDAQ: KERX) has announced positive top-line results for its Phase III study of ferric citrate for the treatment of iron deficiency anaemia (IDA) in adults with non-dialysis dependent chronic kidney disease. 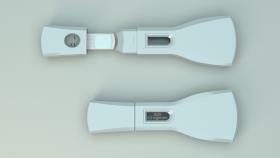 A novel device that combines nanotechnology and a pregnancy tester could help treat kidney disease, according to a report by the Institution of Mechanical Engineers (IME). 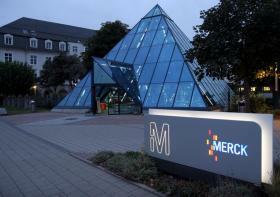 Merck’s US affiliate EMD Serono and Pfizer have entered into a research agreement with the Broad Institute to investigate autoimmune disease treatment avenues. Specifically the collaboration is to focus on the genomic profiling of Systemic Lupus Erythematosus (SLE) and Lupus Nephritis (LN) patients, and will be funded by Merck Serono (the biopharma division of Merck) and Pfizer. 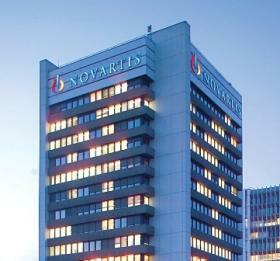 Novartis has signed a deal with US biopharma firm Regenerex to use its novel stem cell-based platform, which may have a key application in helping kidney transplant patients. The Kentucky-based firm’s novel Facilitating Cell Therapy (FCRx) platform is the subject of the global licensing and research collaboration, which will see Novartis examine its potential benefit in a variety of areas. Transplant patients currently have to take immunosuppressive drugs for life to prevent the body from rejecting the donated organ. 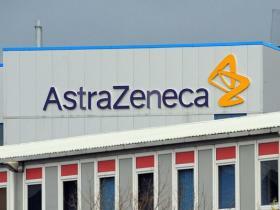 AstraZeneca has signed a deal with private biotech company FibroGen to develop a novel compound aimed at treating anaemia associated with chronic kidney disease (CKD) and end-stage renal disease (ESRD). The Anglo-Swedish group will pay $350 million upfront plus milestones of up to $465 million, with tiered royalty payments on future sales ‘in the low 20% range’. 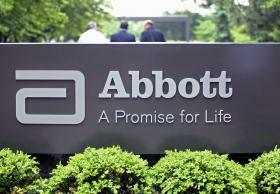 Abbott has terminated its Phase III trial of bardoxolone methyl in patients with kidney disease and diabetes after concerns over adverse events and deaths. The BEACON trial, run with Texas-based Reata Pharmaceuticals, which discovered the drug, was looking at its performance in patients with stage 4 chronic kidney disease (CKD) and type II diabetes versus placebo.